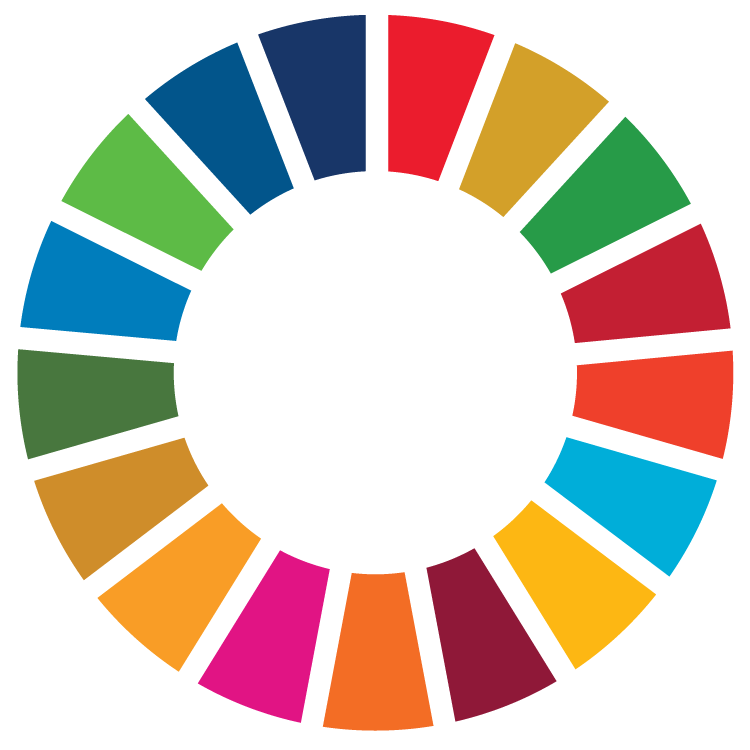 At the United Nations' General Assembly on September 25, 2015, 193 countries adopted a set of goals to end poverty, protect the planet and ensure prosperity for all as part of a new sustainable development agenda. Each goal has specific targets to be achieved over the next 15 years. The new Goals are unique in that they call for action by all countries, poor, rich and middle-income to promote prosperity while protecting the planet. They recognize that ending poverty must go hand-in-hand with strategies that build economic growth and address a range of social needs including education, health, social protection, and job opportunities, while tackling climate change and environmental protection. OCA is commited to help achieve these goals, and are promoting them on our social media networks. At the September 28, 2017 Annual General Meeting, our membership moved to adopt a Resolution to support the United Nations' Sustainable Development Goals (SDGs). Later the same day, delegates of our "People, Planet and Prosperity: Co-operatives and Sustainable Development" provincial conference spent the entire morning and afternoon discussing various topics based on the SDG themes. We also support the SDGs through our daily work and mission: to promote and advocate for the co-operative business model and to provide quality education and training on and for co-operatives. By supporting the co-operatives that have the power to achieve the UN's 2030 goals, we are doing our part to help. For the goals to be reached, however, everyone needs to do their part: governments, the private sector, civil society and even you. A great place to start is to help spread the word and tell everyone about them! Follow them on Facebook and Twitter. Share the goals on your social media using the #globalgoals hashtag. The UN has also assembled a list of actions that you can take in your everyday life to contribute to a sustainable future. Visit their site to learn more - and click on each of the SDGs individually to read more. Co-operatives have been contributing to sustainable development and social inclusion for more than 100 years, and they have accumulated tremendous experience in this regard. Since the global financial crisis, our economy has compounded difficulties in achieving inclusive growth with some social groups being left behind. The experience of co-operatives can address the challenge of economic diversification and inclusiveness. Co-operatives are found in every major sector. They can be found in sectors such as the financial, agricultural, energy, fisheries, transportation, and tourism. In this regard, the co-operative model could provide important lessons to policy makers as they try to diversify the economy in Canada and achieve a more sustainable economy.